This blog post contains an affiliate link. (The link with a * after it.) 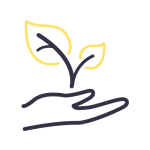 I used it because the small commission I make allows me to keep creating intuitive, practical legal (and biz) resources. Plus it never changes the price you pay. I own this book and am including it because I think it might help you. Besides to running the artist’s J.D., I run a law firm. And when I’m meeting with new law firm clients for the first time, my questions often throw people off. And that’s because I ask questions that aren’t typical for your lawyer to ask. Who owns the business? At what percentage? What was their original investment? 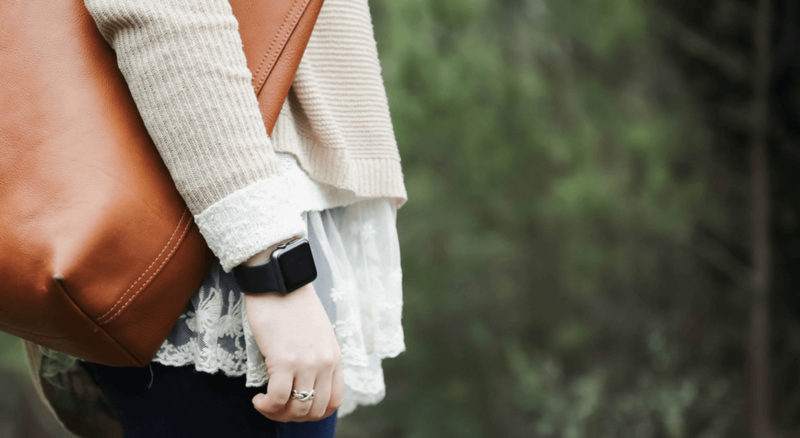 Are you an LLC? A corporation? Do you keep records of all the LLC/corporation’s decisions as Unanimous Written Consents? 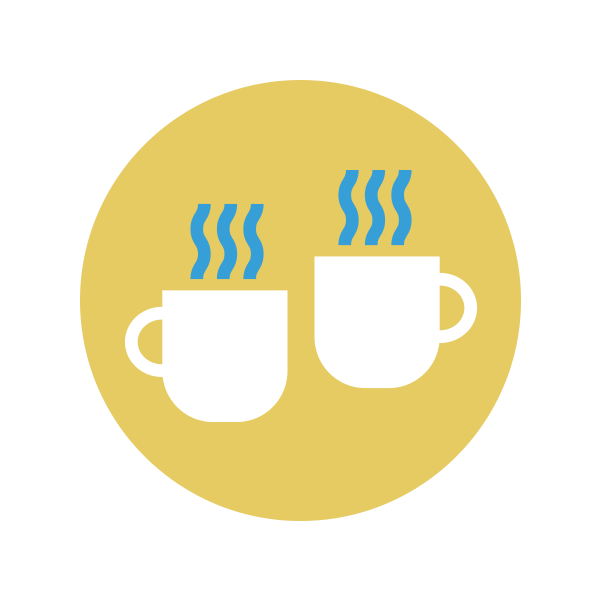 If a corporation, do you hold shareholder and board of directors meetings at least yearly? Is your business name a registered trademark? Are any of your product or service names registered trademarks? Do you have a contract that you use with your clients/customers? 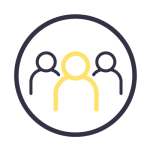 Do you have employment agreements and an employee manual? What are your biggest legal threats? What kind of insurance does your business have? What are your goals? Short-term? Long-term? What’s your timeline for meeting these goals? What is the biggest block in reaching that success that you can control? What’s the biggest block in reaching that success that you feel like is out of your control? What changes will you need to make to your business to get there? To reach success is there things you need to add, remove, or keep doing? How will you know when you’ve attained success? What results will you see when you meet your goals? How will you feel when you reach your goals? And while these questions are typical for a coach, they aren’t expecting them from their attorney. But there’s no way to prioritize your legal projects unless you know where your business is going. Often creative business owners want me to give them a checklist. And while I love a good checklist, there’s not a one-size-fits-all checklist. 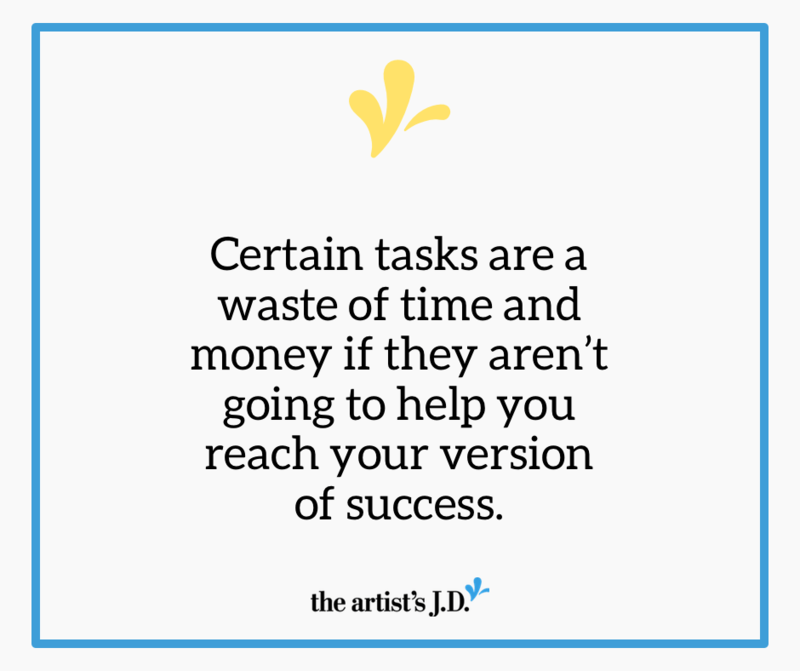 Because certain legal projects are a waste of your time and money if they aren’t going to help you reach your version of success. 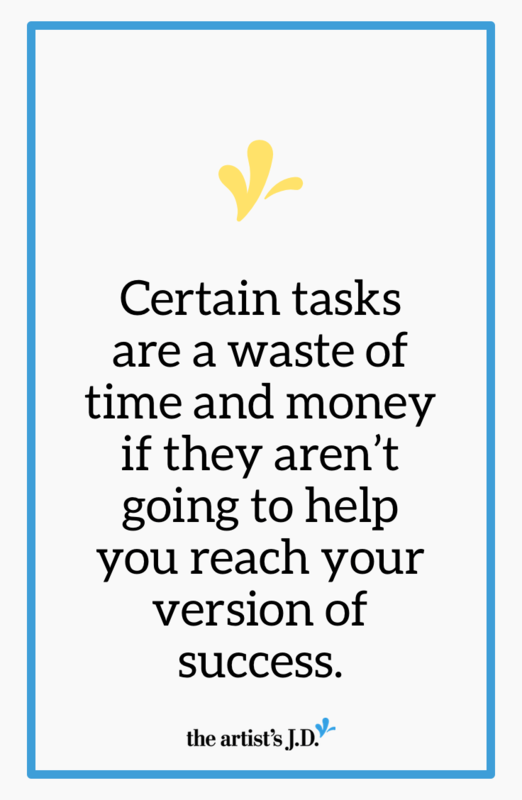 And because of that, the content and order of the checklist will change based on your goals. 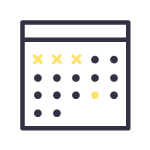 This means your first step to prioritizing your legal projects list has nothing to do with the law. It requires that you get clear on where you are taking your business. You need to know exactly where you are going and what ruler you are measuring yourself against. 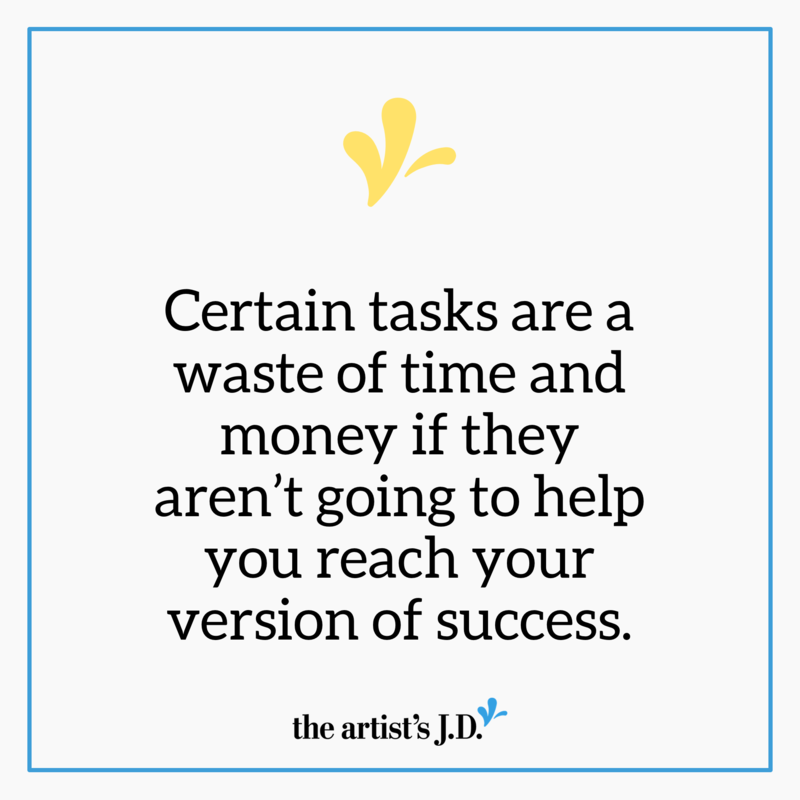 Because your version of success determines what projects are on your list and which order they are in. Your goal effectively prioritizes and eliminates projects for you. Want a worksheet to help you define your version of success? Grab the PDF version of Issue No. 1 to not only get a PDF version of this article along with a worksheet you can use to figure out what success is for you. 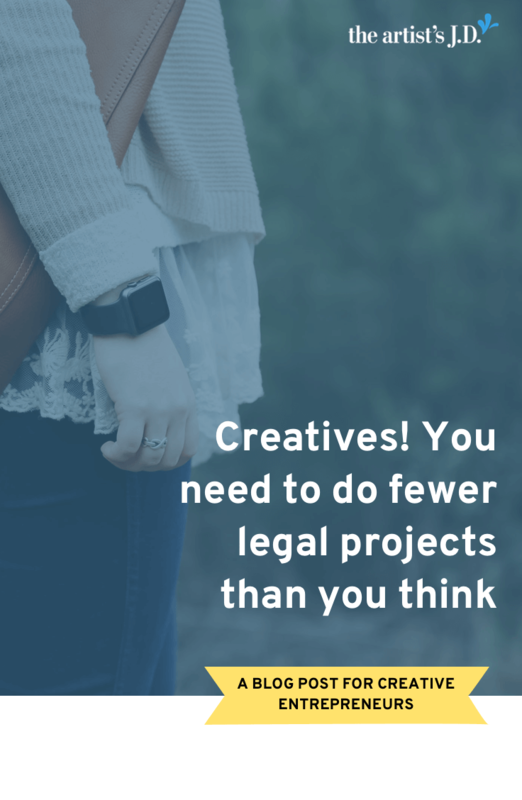 How do you create and sort your legal projects list? 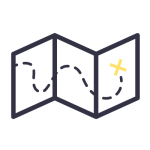 Once you know where you are going, it’s time to create a prioritized list of legal projects that you need to tackle. And only include projects that will help you reach your goals. Of course, some of these tasks you can DIY, while others you’ll need/want to bring an attorney on board to handle for you. 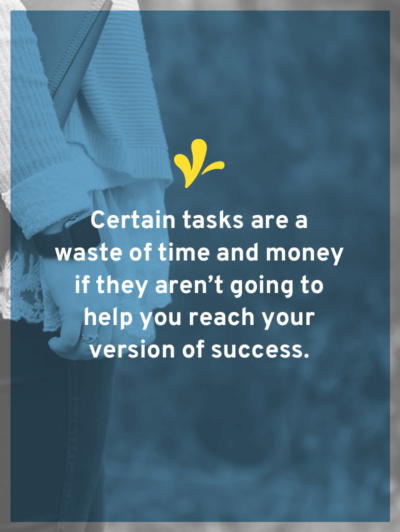 Plus many tasks on your list can’t happen until other things do. So those items that are dependent on another item will go lower on your list. Finally, it would be crazy to try to tackle them at once. Which means you need to consider how many you’ll have the time, money, or bandwidth to complete. 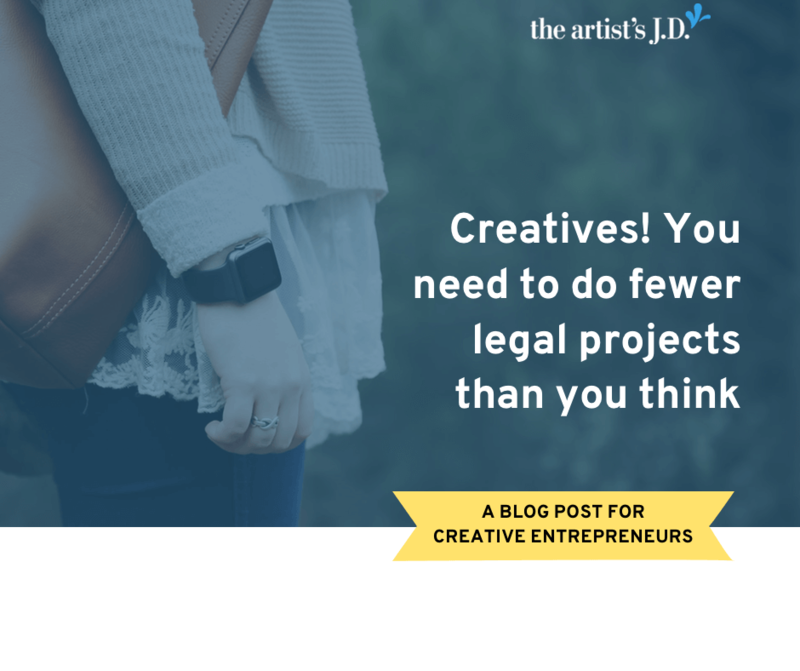 Over the past several years, I’ve developed a list of legal to-dos for creative businesses. This list is sorted by category and priority within each category. This list is my starting point, but it’s not the end. I change what’s on this list and the order based on my client’s goals for her business. I want to make sure that completing this project brings her closer to making those goals happen. So the order I sort them on is based on if completing it makes it more/less likely that she’ll make her goals a reality. Say I’m a lifestyle blogger and a major part of my goals is to have brand sponsorships. If that’s my goal, then at the top would be website tasks and creating a sponsorship contract. And lower on the list would be creating a photographer agreement or hiring an employee. If I’m a jewelry designer and my goal is to spend more time with my kids, I need to focus on tasks related to hiring. Because getting production help will give me extra family time. And those website tasks might slide down lower on the list. Or if I’m an illustrator and I’m focused on creating a licensing revenue stream then copyrights are at the top. And I could hold off on filing trademarks or writing a website disclaimer. 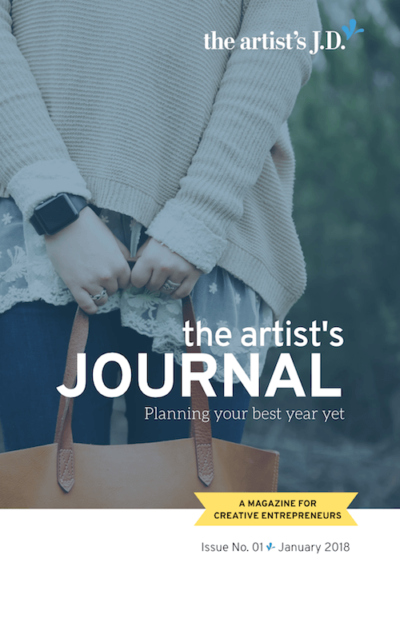 You’ll sort, remove, and juggle the master list to create a project list that gets you closer to meeting your goals. Then the fun part starts! (Well, at least for me.) And that’s completing items on your list. And now it’s in your hands. What’s stopping you? Create your list and then share it with us below so we can celebrate your success! Or if you run into any roadblocks, share them with us so we can help you overcome them!